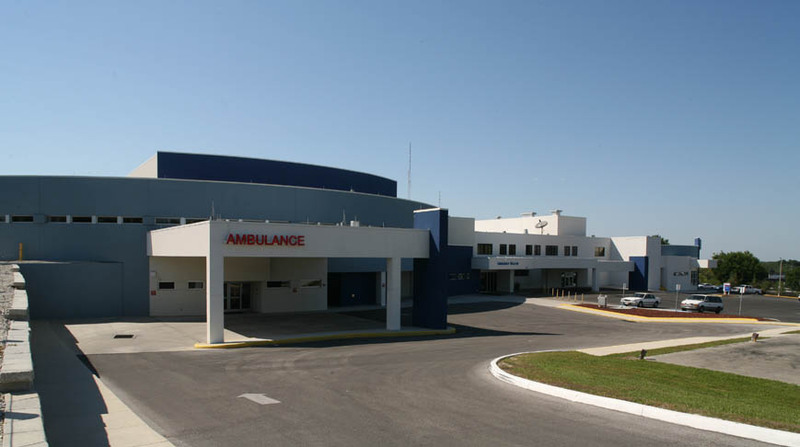 Florida Hospital of Zephyrhills selected Doster as Construction Manager for this major hospital expansion. The project consisted of an Open Heart addition, 4th Floor addition, Emergency Room expansion, Women’s Center renovation, and Cardio Vascular Intensive Care Unit renovation. Also included was construction of a new catheterization lab, renovation of the existing catheterization lab, an addition to the existing outpatient lobby and admissions department, renovation of the respiratory therapy department, and a new lobby for the Heart Institute. Doster performed preconstruction services to provide budgeting for the project as the design of the project progressed. The project exceeded the Owner’s expectations by both starting and finishing earlier than expected. 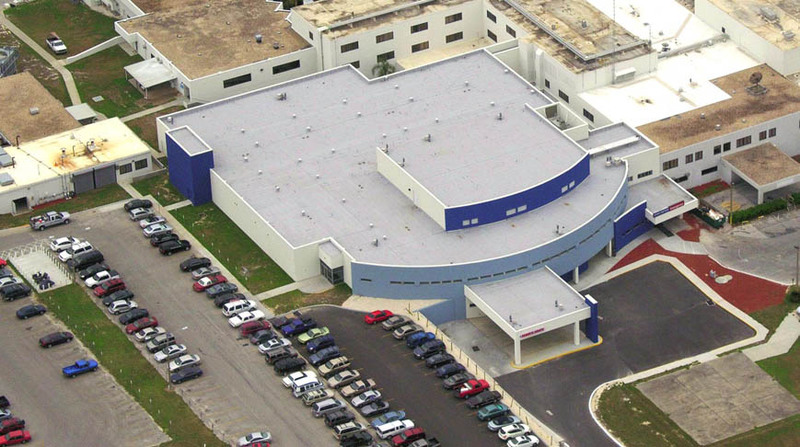 The multi-phased expansion project was the largest and most comprehensive in the facility’s history. 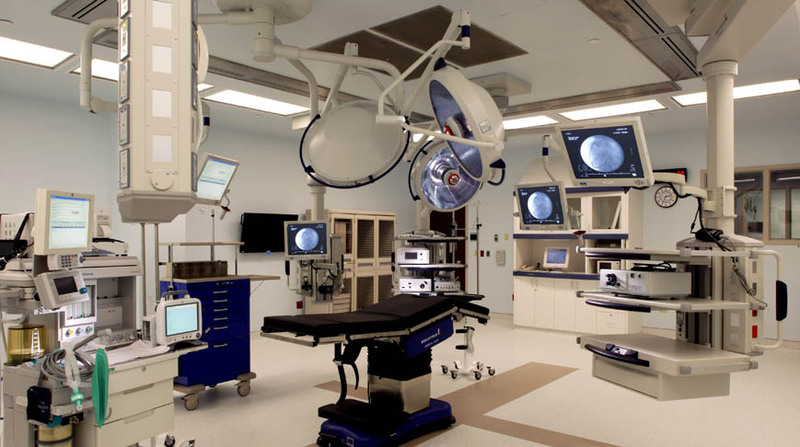 The overall project goal was to address needs of the growing community and give the existing facility a face lift by providing a state-of-the-art Digital Open Heart Center. 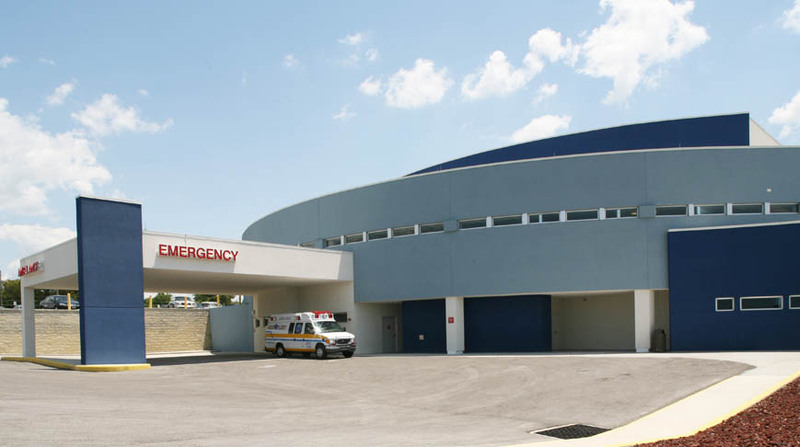 The new design also consolidated all critical patient care functions into the new two-story addition with new surgery suites located on the second floor that encompass an advanced, modern and all digital environment. Coordination with hospital staff was crucial in order to accommodate utility shut downs, movement and stocking of material and trash removal. Phasing of the sitework required temporary parking for employees and the public, and required maintaining access to the ER for ambulance traffic. Each phase was turned over to the hospital earlier than scheduled and was passed by the State Inspectors on the first visit. The Doster team has exceeded our expectations regarding the construction budget and schedule. We appreciate their dedication and hard work, and we know this success will follow Doster to our next project together.